I started shooting in September 2017 and I am just about to start my second season. 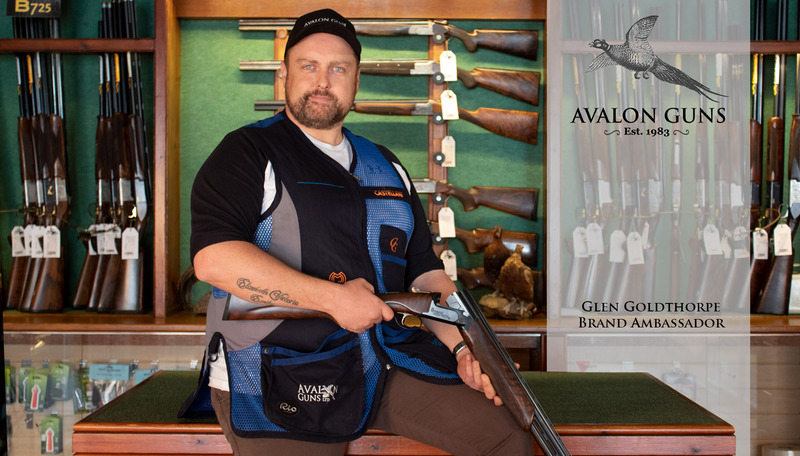 It all started at Avalon Guns where I purchased my first gun and cartridges after retiring from the Coldstream Guards with 22 years service and it's been a launch pad from there. My first competition was the World's at Kelmarsh, where I met coach Dean Gibbs, who is now my good friend, and guided me to the success I achieved in 2018. My first result was a 2nd in class at the Essex Masters followed by a 3rd in class at the English, AGL. I topped it off by a 2nd in class at the World's at EJC, not to mention class wins in registered shoots along the way! Due to my success I have managed to secure some great people who are sponsoring me on my journey to the top, Lyalvale Express, Atkin Grant & Lang and Avalon Guns. Without these guys behind me it wouldn’t have been possible to achieve what I have in such small time. 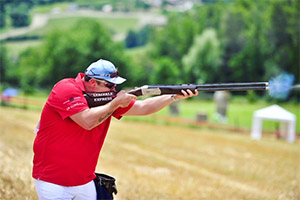 I have also been lucky to shoot overseas in Cyprus, Italy, Hungary and France competing in some overseas majors which gave me so much confidence in my shooting. I have gone from C class to A class in such a short time and should be moving up to AA at the next change over in consideration to my averages. 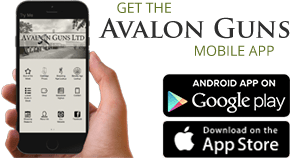 However this is when the real hard work begins and I know with the support of Avalon Guns that dream is one step closer.